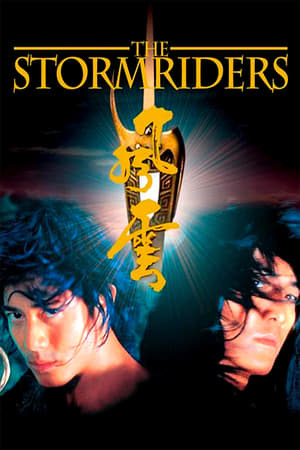 Synopsis et détails: Based on a comic book called Fung Wan (or Tin Ha), the movie stars Ekin Cheng as Wind and Aaron Kwok as Cloud. The plot involves two children, Whispering Wind and Striding Cloud, who become powerful warriors under the evil warlord Conquer’s tutelage. They grow up serving as his subordinates, but a love triangle and an accident leads to a quest for retribution.